Can be used as additional accent for table set up. Fiesta like there is no manana - with our party products! 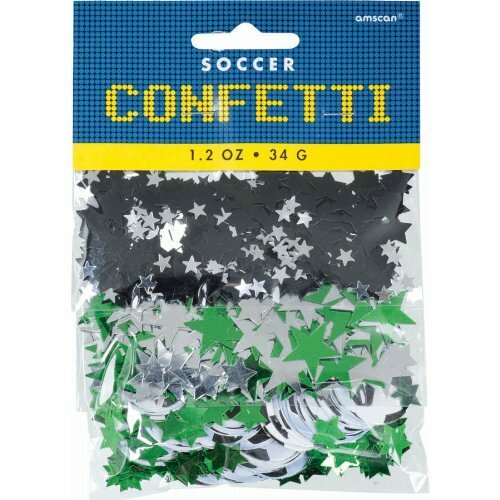 Grab your Soccer Confetti available in Saver Pack Of 12 (Each Includes 1 Pieces). It is a Must Have party accessory - 1.2oz which is made of high quality Foil.